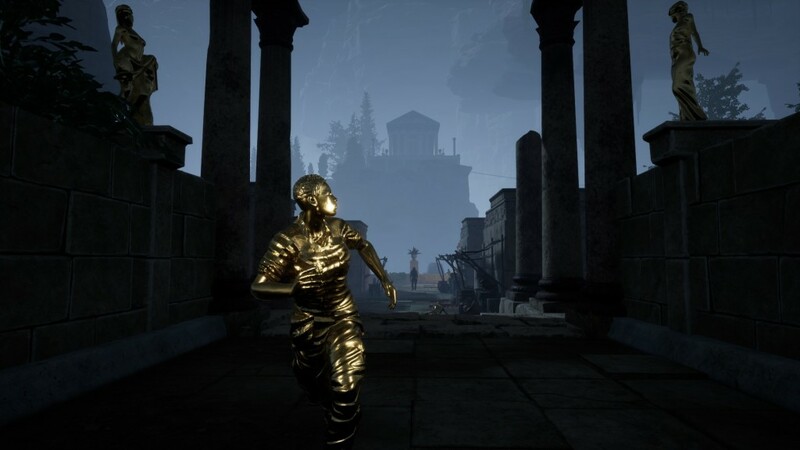 In case you’ve forgotten since last year’s reveal (or never experienced the original mod), The Forgotten City revolves around the escapades of an explorer as they wander an ancient Roman city populated by golden statues —except they aren’t statues but the population of the city, punished for the crime of one person. The Forgotten city launches later this year on Xbox One and PC. Check out the full Twinfinite article here, and visit the official The Forgotten City website for more information. This entry was tagged indie, indie game, indie games, Microsoft, PAX, PAXEast, PC, PC Gamer, pc gaming, release date, RPG, steam, Stride PR, The Forgotten City, video game, video game pr, video game pr agencies, video game pr agency, video games, videogame, videogames, windows, xb1, Xbox, xbox one. Bookmark the permalink.